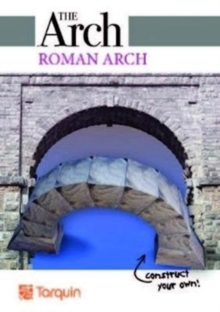 The Arch is a series that can be used to make an arch - in so doing learning some practical geometry and papercraft - but to a purpose. 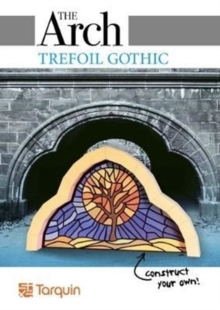 In this case the Trefoil Arch is explored, with a historical introduction and some notes and photographs of the uses of trefoil arches in such buildings as cathedrals. Perfect as a follow up activity after a visit to a church or cathedral, or to many buildings that use trefoil arches such as museums. Teachers and parents will welcome the link between history and mathematics for ages 8-12.